With the weather slowly growing warmer and with gardens finally filling up with flowers, it’s clear that spring is steadily settling back in around our city. After spending the last few months indoors and lounging out of the cold, we’re very excited for the opportunity to enjoy the outdoors and to get moving outside of our gyms or homes. Head To A Park: One of the easiest ways to get moving in the outdoors is to take a stroll or go for a jog in a park. And Pittsburgh has plenty of green spaces where you can do just that. The Pittsburgh Parks Conservancy alone manages four major parks throughout the city – and this doesn’t even include the smaller parks scattered throughout neighborhoods in the city and suburbs. A quick Google search is all it takes to find a park near you, although we definitely recommend exploring all of the city’s parks throughout the season. We’re particularly fond of North Park, which is filled with trails, features a high ropes course and zip line for the most adventurous outdoor lovers, and has connections with the second recommendation on our list. Check Out Venture Outdoors: If you’re not satisfied with simple walks in the park, sign up for a Venture Outdoors activity. Venture Outdoors is a Pittsburgh nonprofit with one goal: connecting anyone and everyone to the outdoors, whether it's for their first outdoor adventure or their one hundredth. Venture Outdoors hosts regular activities for beginners and experienced wilderness lovers alike. Woodland and city walks, kayaking with Venture Outdoors’ Kayak Pittsburgh program (both on the three rivers and at North Park), and fishing are just some examples of the outings they host. We definitely recommend Venture Outdoors to anyone and everyone who’s interested in exploring the different outdoor activity options in our city. Take A Trek Out Of The City: While there’s lots of fun nature-based activities in our city, Pittsburgh isn’t the only place in our state where you can enjoy the great outdoors. 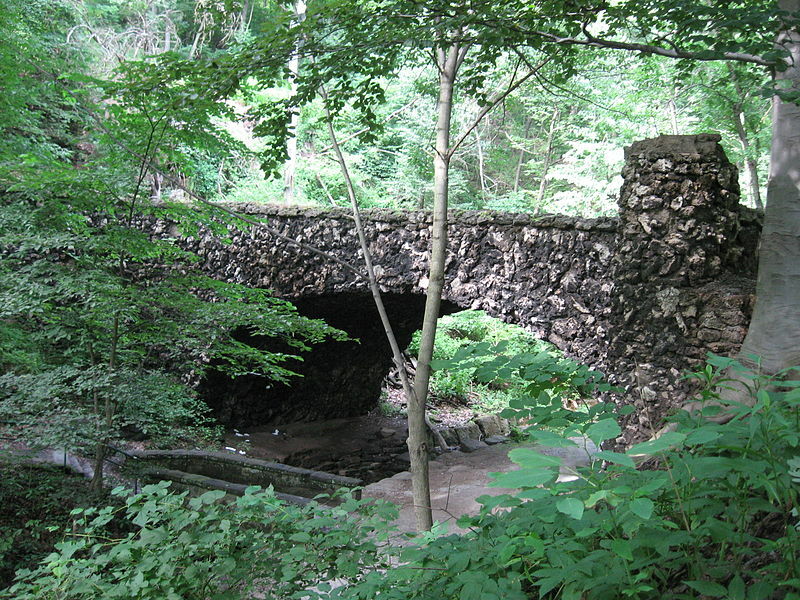 Pennsylvania is full of great locations that are ready and waiting for nature lovers. Depending on which state park that you visit, you’ll be able to enjoy hiking, biking, swimming, fishing, camping, motor boating, whitewater boating, horseback riding and more during any given trip. All of these activities are great ways you can get moving while enjoying the great outdoors. If you’re interested in visiting a state park or popular spot near Pittsburgh, look into Great Allegheny Passage, McConnell’s Mills State Park, Raccoon Creek State Park, Moraine State Park, and Ohiopyle State Park. These are just three easy ways to get outside and get moving again this season, all while sticking to a pace that you’re comfortable with. But this list is just the beginning of what Pittsburgh and the surrounding area has to offer you. Be sure to watch for our next blog post, when we’ll take a look at a few more great and enjoyable options for getting active in our great city this spring.